Most people have at least some incorrect information about bankruptcy. They might have questions like “Do I qualify for Chapter 7 or 13 bankruptcy?” or “How much does it cost to file bankruptcy?” Irrational fears often hold people back from utilizing this helpful process. 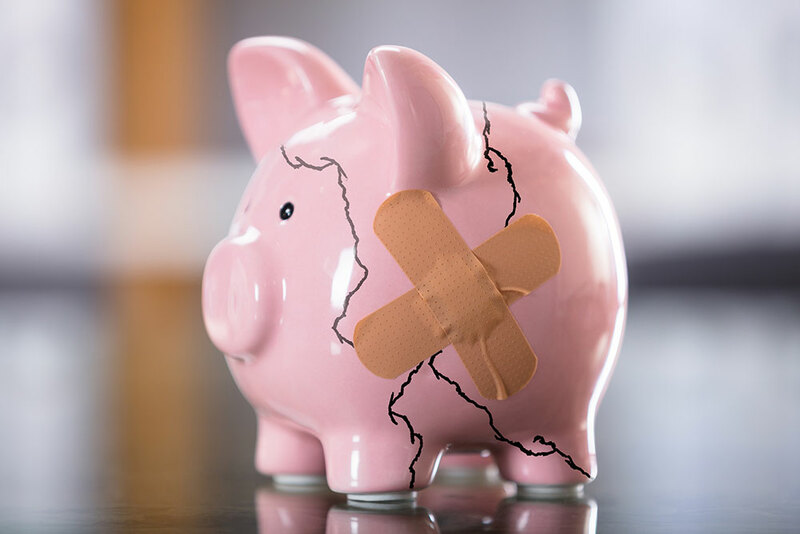 By dispelling some of these Bankruptcy Myths, Marc Kranson Attorney at Law your local PA Bankruptcy Lawyer can help you determine whether bankruptcy is the right course of action for you. So if you need a bankruptcy attorney, choose Marc Kranson for superior knowledge and service. Attorney Kranson has dedicated his practice to making access to the legal system reasonable for his clients. In fact, Attorney Kranson makes it a priority to provide individuals with the opportunity to file bankruptcy with reasonable fees. While there are many rules in bankruptcy and the process may seem confusing, it is not so difficult that you should forego the benefits bankruptcy can afford you. If you have a competent lawyer representing you, the process is straightforward in most situations. It is possible to rebuild your credit within months of filing bankruptcy. In many cases, clients report having an easier time obtaining credit after bankruptcy has freed them from debt. Because of exemptions built into the bankruptcy law, most people who file for bankruptcy protection do not lose any property at all. In Pennsylvania, these assets are generally exempt. When one spouse files for bankruptcy protection, his or her spouse’s credit is not affected. While it is true that some taxes will not be discharged, others can be. There are many rules that we will explain to you. In addition, the potential exists to pay your taxes in installments over an extended period of time, thus eliminating wage attachments and set-offs of tax refunds. It is extremely important that you hire an attorney who is experienced in the field of bankruptcy. They should focus on representing the interests of individuals and families in bankruptcy matters. Contact the experienced law office of Marc Kranson, PA Bankruptcy Lawyer, for a full explanation of how the current bankruptcy laws apply to you. Serving in and around the Lehigh Valley including Allentown, Easton, and Bethlehem PA.
Marc Kranson and his team made a difficult time in my life less stressful. They combined professionalism with kindness through the entire process. Attorney Kranson was patient explaining things I didn’t understand. If you are looking for a great attorney and staff, this is the place to call!! Thank you so much for making a very, difficult time in my life a bit easier. I appreciate everything you and your staff have done for me. Attorney Marc Kranson provides clients with no charge for their initial consultation. All the fees and costs will be discussed at your initial conference. Let his 30 years of legal experience work for you! Serving in and around the Lehigh Valley including Allentown, Easton, Emmaus, Macungie, Catasauqua, Slatington, and Bethlehem PA.